Where is MailChimp freddie? #ClassicFreddie is here to protect & serve! 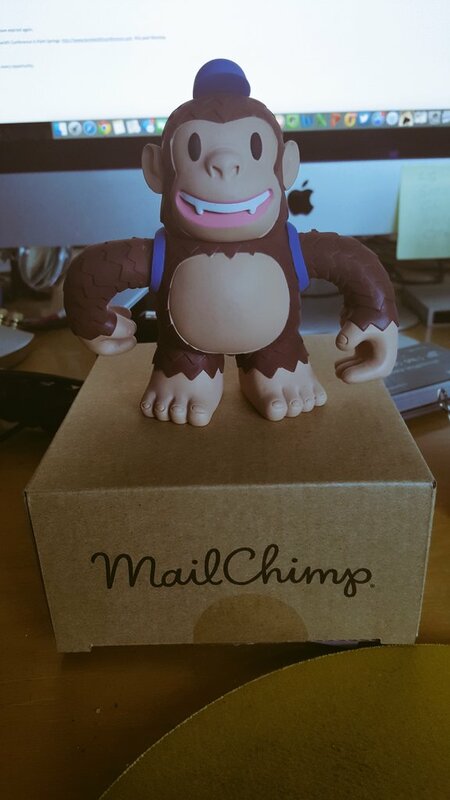 #mailchimp - Where is MailChimp freddie?